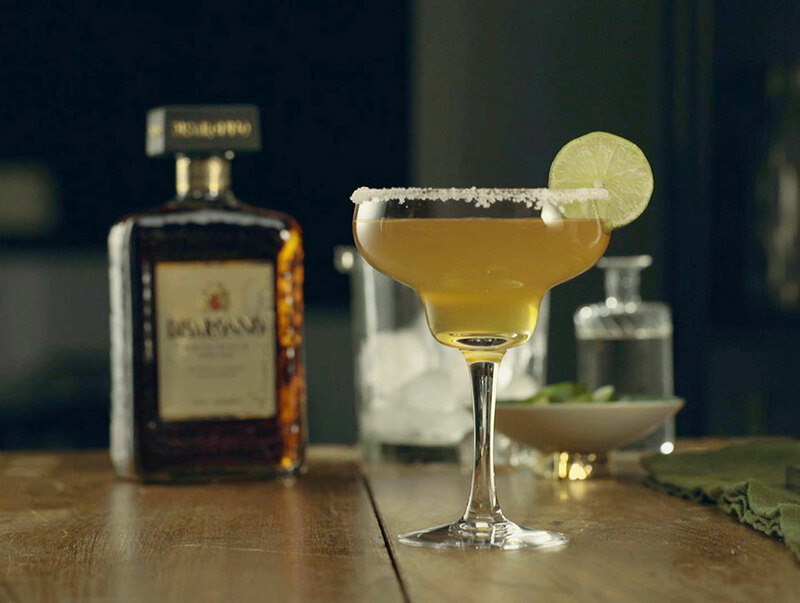 Tequila, Disaronno and Margarita. A unique mix for your refreshing cocktail. 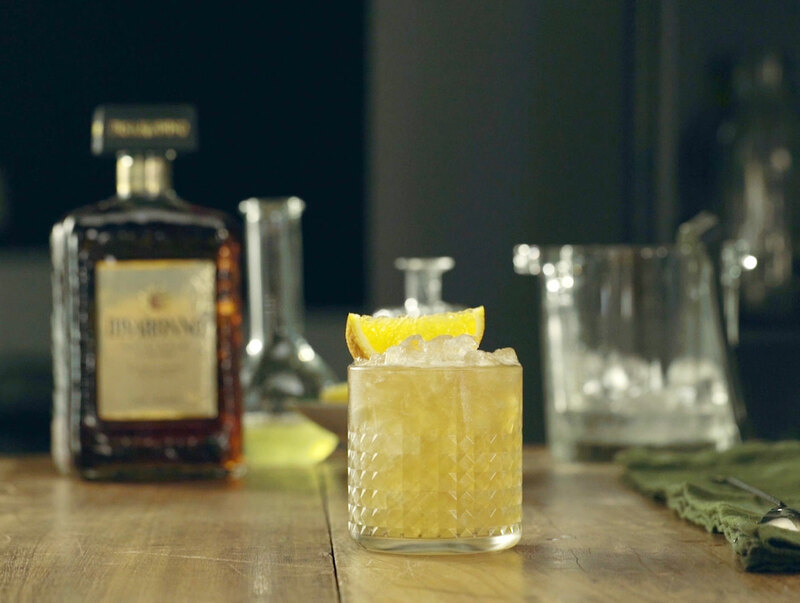 Combine all ingredients in a mixing glass and add ice. 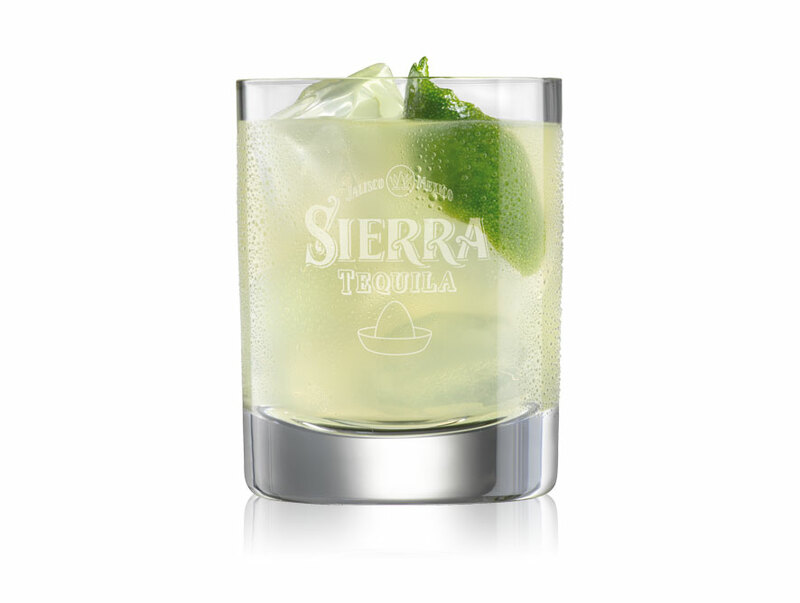 Shake and strain into a margarita glass.